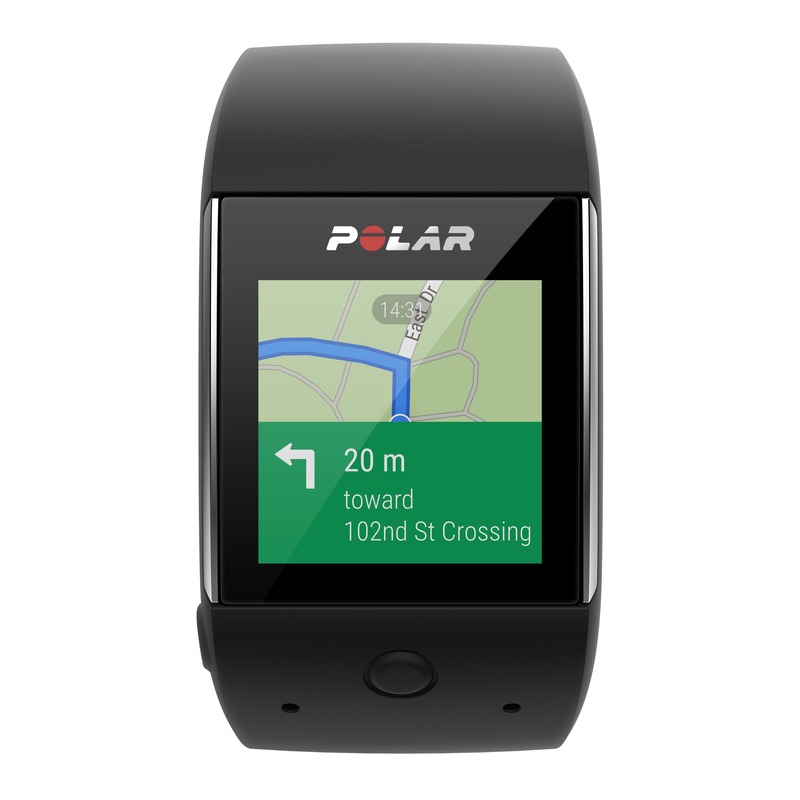 Polar’s brand new smartwatch, the M600, is here! To mark it launching in our store we thought we’d take you through some of its amazing new functions and show you just what it can do for you. The M600 is not just an activity tracker or a sports watch, it’s both of these and so much more as well! This smartwatch is powered by Android Wear and has all the fitness and activity features you could need plus an array of handy functions from Google’s tech platform. 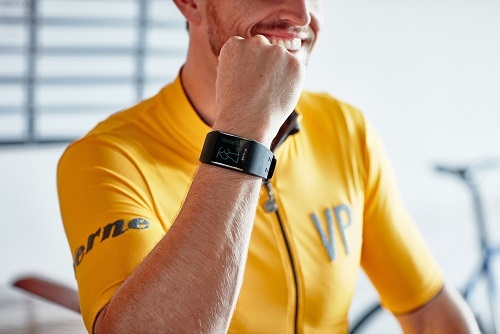 It’s a highly user-friendly piece of kit that’s designed to be worn 24/7 with great comfort as you exercise, play, work, relax, sleep and go about all daily activities – wherever you go and whatever you do, be sure that it will accompany you! The M600 is without a doubt one of the hottest and most advanced pieces of sports technology on the market at the moment, but don’t think that it’s only for fitness fanatics – everyone can enjoy using it. So read on to find out more and click through to our store to get your new Polar smartwatch. The Android wear technology built into this smartwatch ensures you stay connected on the go. Check and reply to messages and emails, deal with phone calls, listen to music, search the net and do so much more right from your wrist. Access the context stream by swiping upwards on the watch face. You’ll get Google Now-style notification cards and all your informational cards like such as notifications from third-party apps, all synced from your phone to your M600 Android Wear watch, plus you can reply straight away. Stay up to date by reading and replying to messages, texts and emails. See your incoming calls, and if you can’t pick up then send a pre-written message. Write notes, set reminders, timers and alarms, see your schedule and do more, so being away from the office isn’t a biggie. Use over 4000 apps including Google’s own ones and specific Android Wear apps. Play music as you exercise or work without needing your phone via Google Play Music or listen online to any music app that’s on your phone, controlling it all from the watch’s touchscreen. You can also get navigation, traffic info and hotel/flight details on this clever device. Say “Ok Google” and use your voice to search the web, send messages, make notes, ask questions and receive a reply on an informational cards. See the latest sports scores, check weather conditions and the time, translate things and do so much more, just by saying “Ok Google” to your watch. The M600 is packed full of features to help you maximise your sessions, analyse your performance live and afterwards, view your fitness progress and get coaching and guidance. Integrated GPS with GLONASS works to track your location up to 20% faster than before. It can send your position to compatible devices and accurately measure speed and distance during a number of outdoor sports and activities. You can then view where you went on the Polar Flow app and web service. Measure and check your heart rate on your wrist as you train. Once you’ve got a secure, snug fit, the M600 will deliver very accurate HR info and it can provide guidance on training at the correct intensity for you. 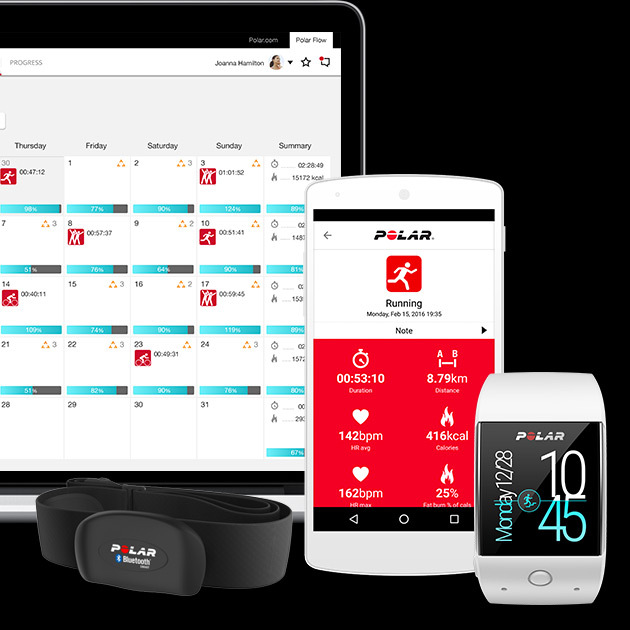 Polar’s wrist-based HRM technology is high quality, ensuring you get the best possible and most accurate readings. Train in HR zones based on your age and your max HR and track whether you are in your target zone as you train, meaning you work out at the intensity you want to. 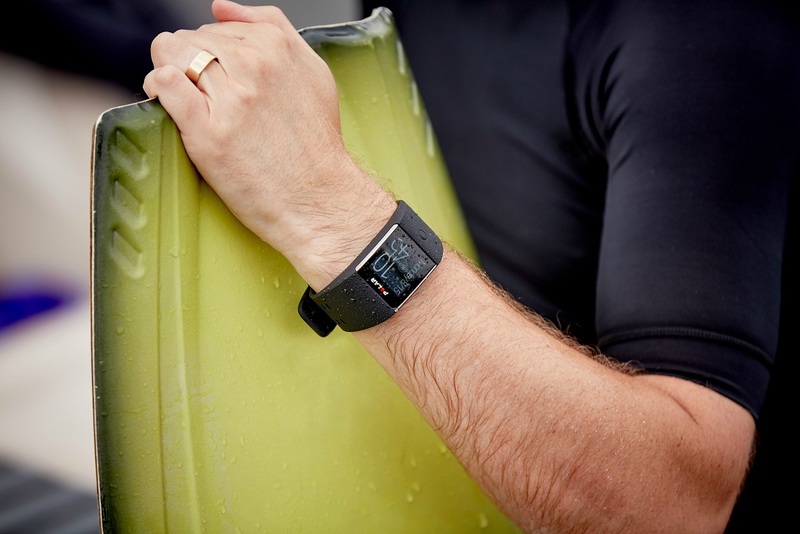 The tracker is water resistant up to a depth of 10m, letting you track your performance as you swim and take it into the shower, the sea and the pool or wherever your water-based activities take you! The rechargeable battery will last for 2 days with an Android phone and 1 day with an iPhone, with 8 hours of training. This ensures good coverage to avoid the frustration of having to charge your device halfway through the day! Get sport-specific training reports for over 100 sports using the sport profiles. You can also customise and alter settings for each sport you will be practising so the M600 can provide more accurate data on your performance. This great feature ensures that no matter what sports and activities you’re into, you can use this smartwatch for it. 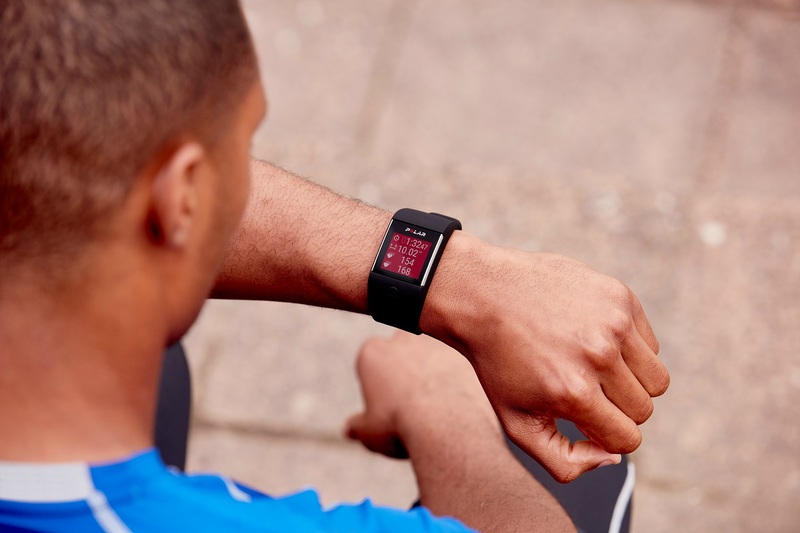 24/7 activity tracking keeps you in the know when it comes to your daily activities and performance, whether you’re training, working, resting or sleeping. Get motivation to stay active and keep moving with the activity goal. Set a target based on you, your needs and your level of activity and watch as your progress towards the goal increases throughout the day as you move. You’ll also receive helpful tips and guidance to boost your activity level each day so you reach your goal. Receive daily, weekly and monthly feedback on your health including info about your heart, muscles, bones, sleep & stress levels. Automatically tracking as you sleep, you can then view your data in the app or online to see the amount of time sleep, your sleep patterns, and periods of restfulness and restlessness. The Polar Flow App is great for seeing reports of your daily activities and exercise performance, which you can then share on social media, with friends and with the Polar Flow training community. By syncing the app on your phone (Andriod and iOS devices) with the tracker, your data will upload automatically so you can follow your stats on the go. The Polar Flow Web service helps you gain a deeper understanding of your fitness and progress by showing detailed stats and graphs. It lets you plan targets and goals and prepare future workouts, and is the place to manage other functions such as sport profiles, sleep monitoring and much more. Smart Notifications will ensure you stay right up to date. The tracker will vibrate and give notifications for incoming calls, messages, events and other social media updates. The colour screen is 1,30″, with a 240 x 240 pixel resolution. It has a touch display and there are two buttons, one on the front and a power button. The rechargable battery has a capacity of 500mAh. The battery will last for 2 days on Android phones and 1 day on iOS, or 8 hours of training. 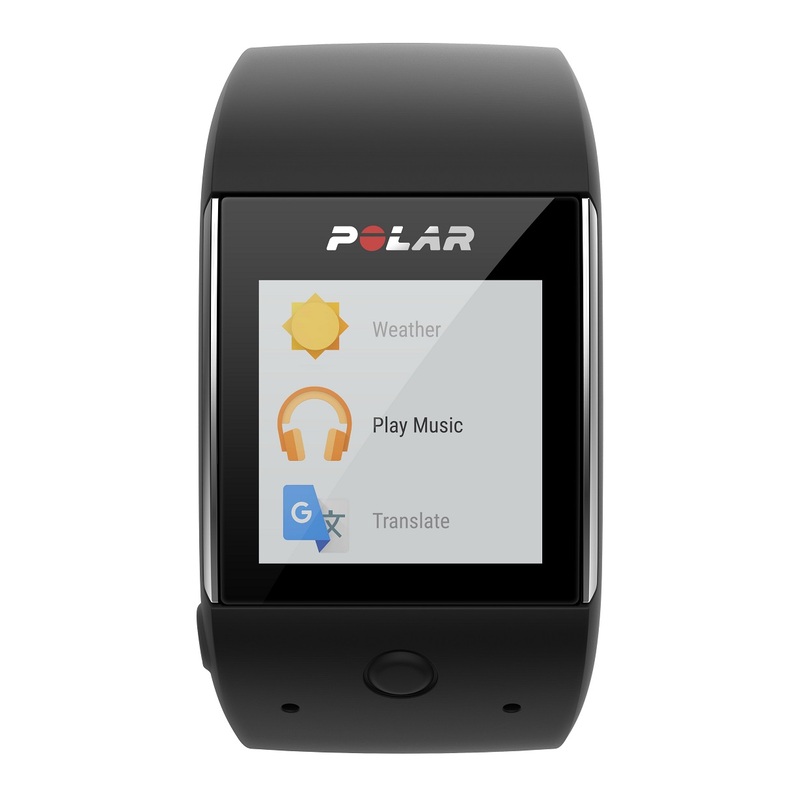 There are 4GB of internal storage memory plus 512MB of RAM on the tracker, and plenty more storage is available on the Polar app and online service. Charge the device and transfer data to the Polar Flow Web service via the included USB cable. Connect to the app via Bluetooth Smart. 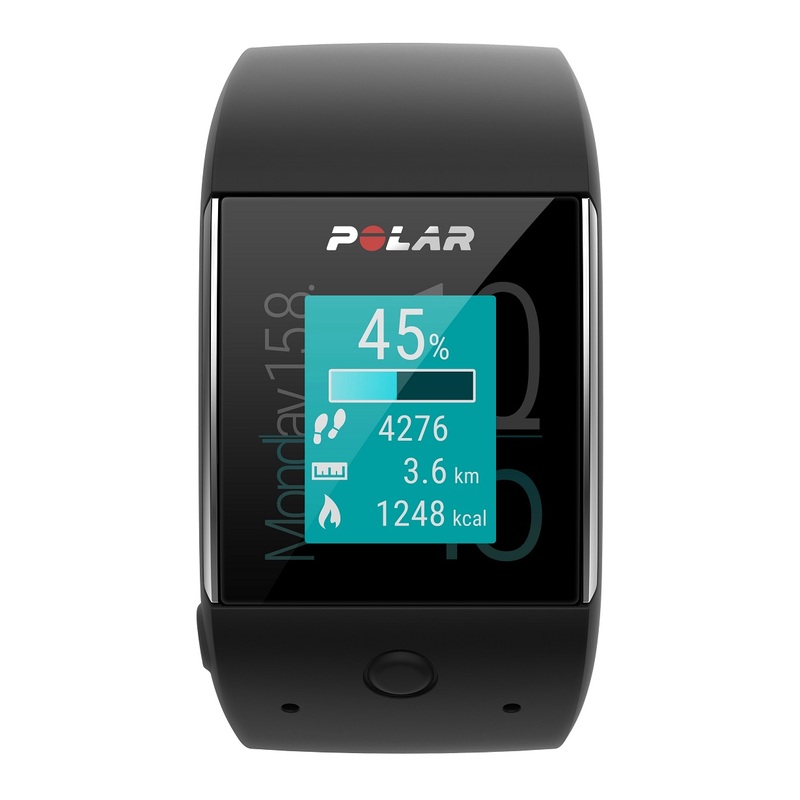 Interested in the Polar M600? Click the button below to head to our store and buy yours!